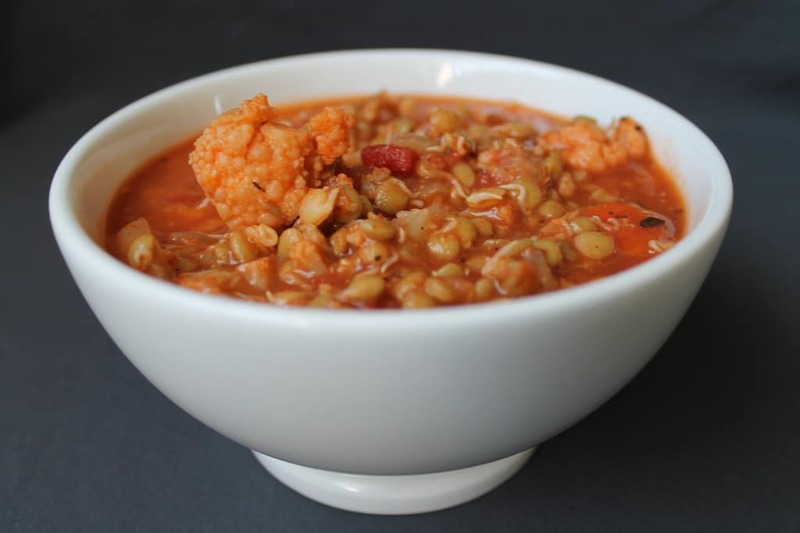 This sprouted lentil vegetable stew is a soothing meal to have on a cool night. I like to make a big pot of this so I can save some for leftovers for lunch or dinner. The flavor just gets better with each day! 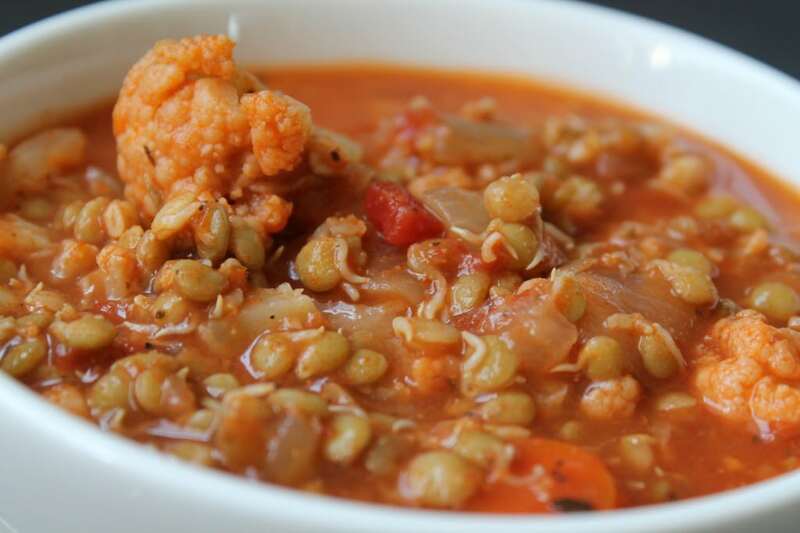 Make sure that before you start this recipe that you’ve already sprouted the lentils! Lentils generally take about 3 days to sprout, so start that process before you plan on making the soup. You can check out my tutorial on how to sprout lentils for instructions. 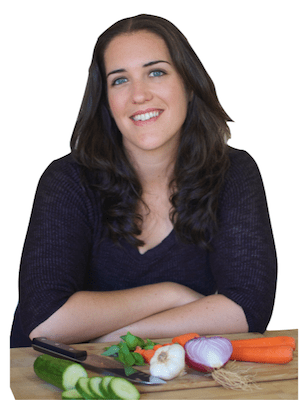 The tutorial is specific to red lentils, but it works the same for all kinds of lentils. 1. 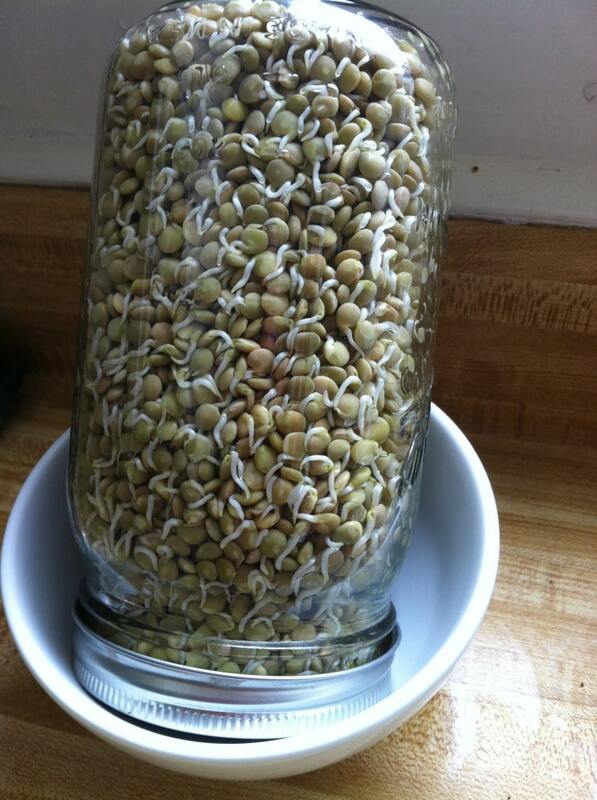 Before you start cooking the soup, make sure you’ve sprouted the lentils 3 days prior. It takes lentils about 3 days to sprout, so you have to plan ahead for this recipe. Check out my post on how to sprout lentils for instructions (it’s specific to red lentils, but it works for any kind of lentil. I used french green lentils for this recipe). 2. In a pot or dutch oven melt oil and cook chopped onions and garlic. After a couple minutes add parsley, oregano and cumin. Saute until onions are almost translucent. 3. Add chopped cauliflower and carrots and cook for a few minutes to get a little browning on the veggies. 4. Add tomato sauce and stir, then add water or broth and salt and pepper. Cover pot with a lid and bring to a boil. Once it is boiling turn the temperature to low and allow it to simmer with the top on for at least an hour. You can simmer for longer. The longer it simmers to more the flavors will come out. 5. Once the soup is about done simmering, add the sprouted lentils. Since they are sprouted they do not need to be cooked and turn out well with just a little heat from the soup. Wow! This is making me hungry! I never considered sprouting lentils before cooking them. I definitely plan to try this. Thanks for the great idea! Thanks for the great recipe! Just found your blog and am already liking what I see! Keep up the good work. I am hoping to get a lot of these ingredients at my local farmer’s market in the next 2 months then I will can this for the winter. Looking forward to it! Yea, I think it would be fine if you froze it. I just made this stew for lunch today and I absolutely loved it! I’m attempting to eat healthy now and its been hard to switch to things like quinoa and edamame. I added in some chilli powder and coriander powder for some more flavour. Hi! 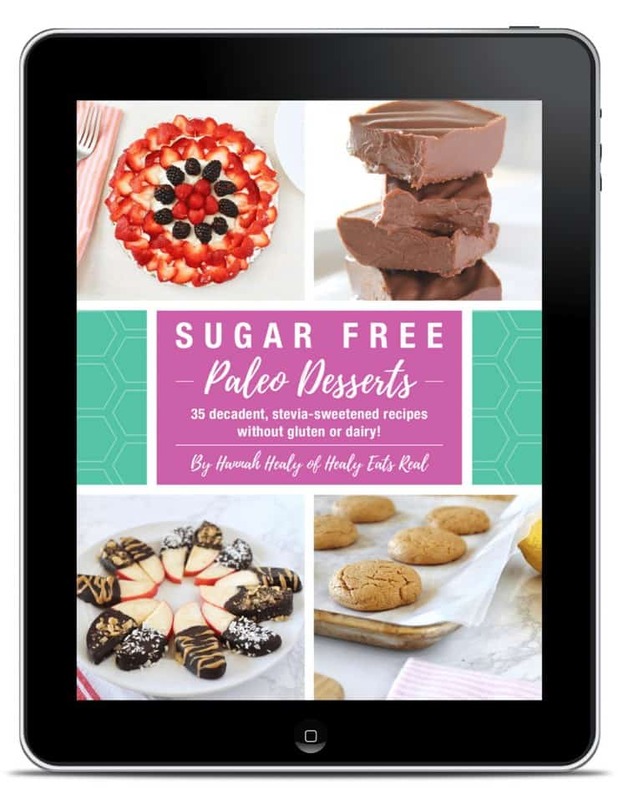 I linked to this recipe in my June Real Food Monthly Meal Plan article. Yay sprouts! Thanks for posting! This stew looks amazing; I can’t wait to try it! 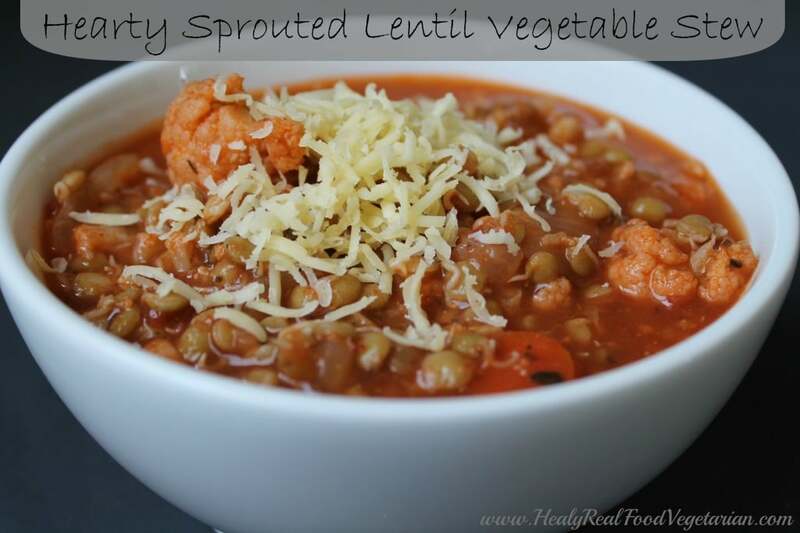 One question, I am just wondering why sprout the lentils? Can it be made without sprouting them first? I love lentils but don’t have any experience in sprouting them. Not that I won’t try it, I’m just wondering the reason, if it’s more healthy or..? Thank you for the recipe!